Being locally born and raised, Nathan Black is dedicated to his community. 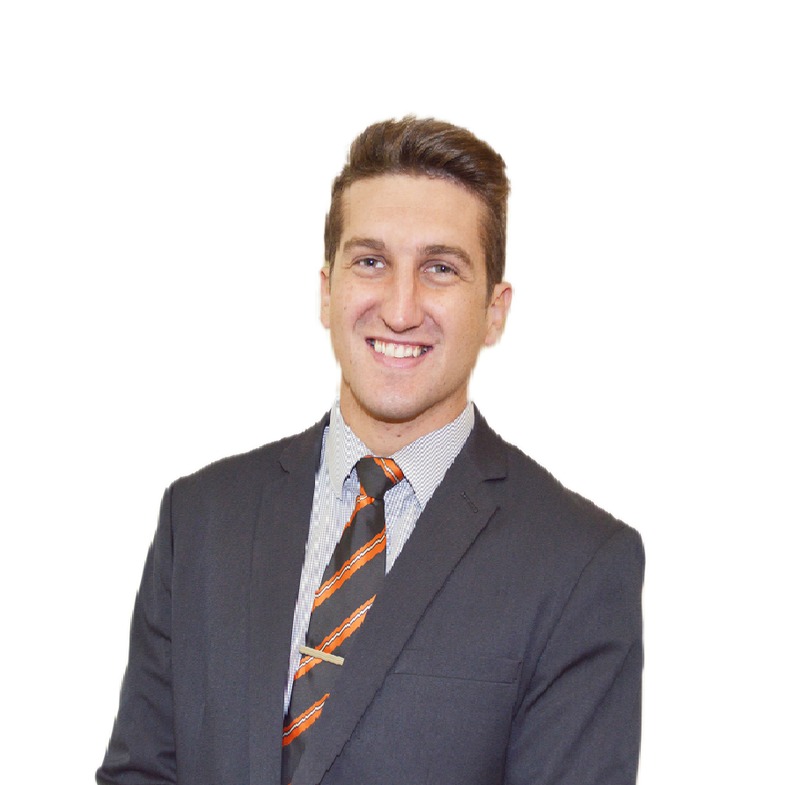 Brimming with youthful energy and enthusiasm, Nathan is excited to help make your property dreams come true! Nathan has always had a strong desire to work in the Real Estate industry, and is a very self-motivated person who loves to help those in need. His other interests involve pulling on the boots for the for the Meringur Football Club, social basketball and challenging himself in all things fitness. Nathan and the team at Burns & Co are ready to provide you with the knowledge and expertise to help you achieve a smooth and positive outcome.